Ta ΝΕΑ newspaper, "the ant - Anette Florentin Cabelli", Michalis Mitsos - column, 29.03.2018 [in Greek]. ABC Blogs, "Las caras del Holocausto" της Begoña Castiella, 20.02.2016 [στα ισπανικά]. Kathimerini newspaper, "Artist shines a light on the survivors of the Holocaust", 30.01.2016 [in Greek]. 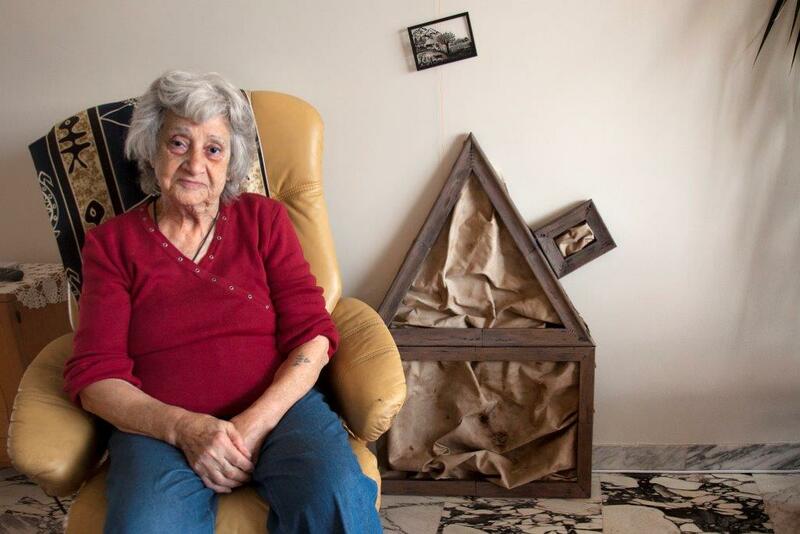 ABC Blogs, "Las caras del Holocausto" by Begoña Castiella, 20.02.2016 [in Spanish]. Radio Sefarad, "Judíos griegos sobrevivientes del Holocausto”, una exposición de Artemis Alcalay, con Nanna Papanicolau, radio interview with Nana Papanicolau for the exhbition "Greek Jews Holocaust survivors: a visual narrative", 21.01.2016 [in Spanish]. 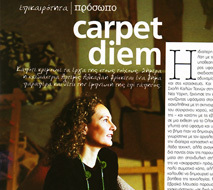 Athens Living Videos, a video interview about Alcalay's exhibition 'Home: an installation' 2010, video.